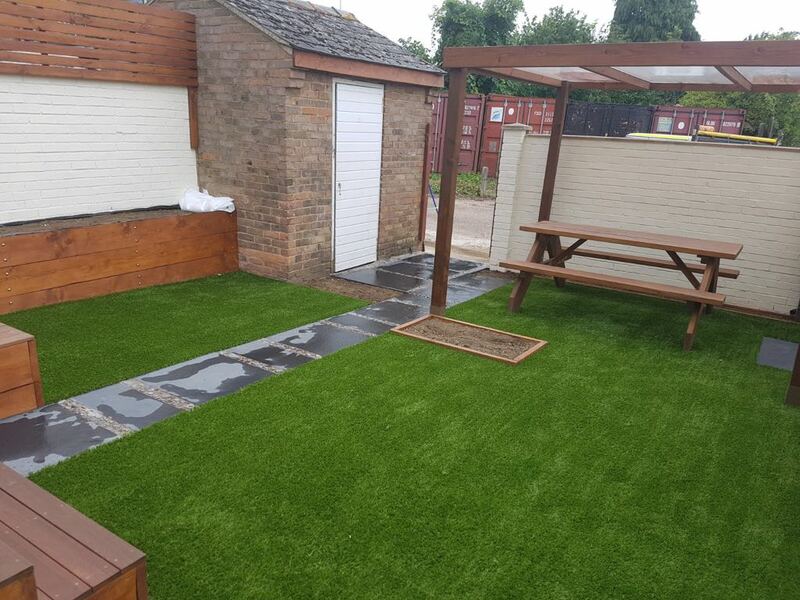 Artificial Grass and Turf Solutions are a small, family run business based out of Bedford. 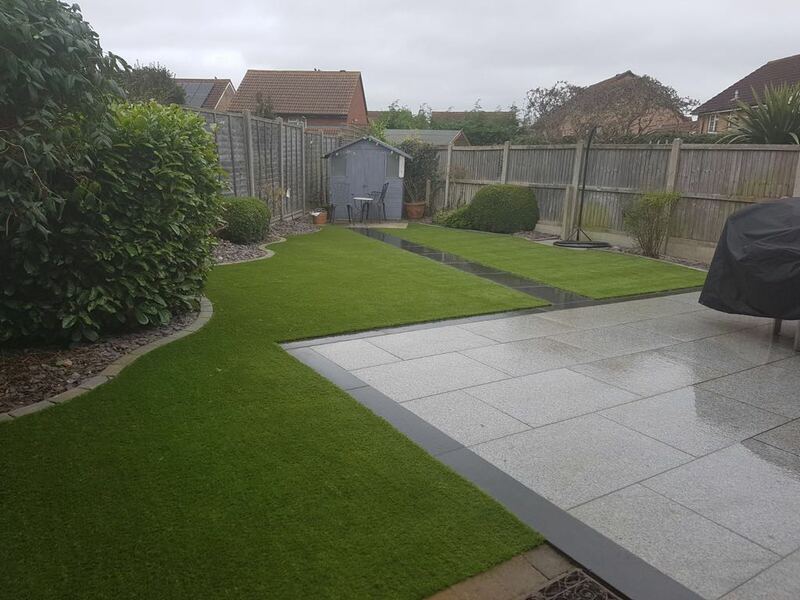 We are specialist artificial grass installers, servicing Bedford and the surrounding areas. 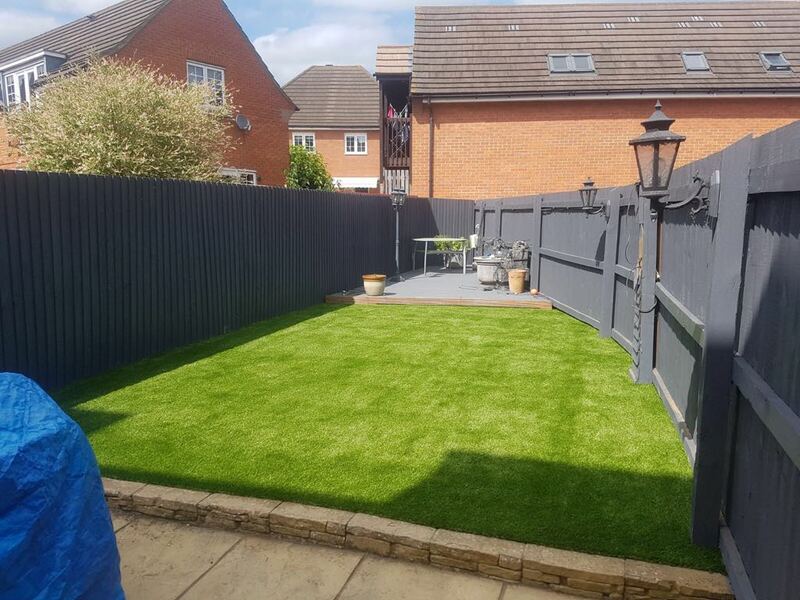 Due to our excellent reputation based on great service and professionalism, we’ve completed thousands of installations locally, always offering a premium level of service and product. 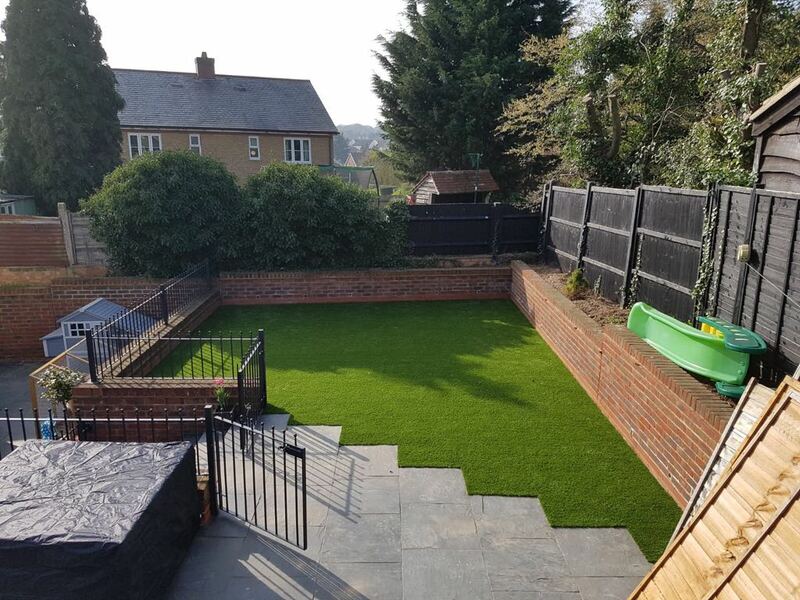 We are passionate about customer service, and to ensure you are 100% happy, we always offer a free, no-obligation quote at your Bedford home. 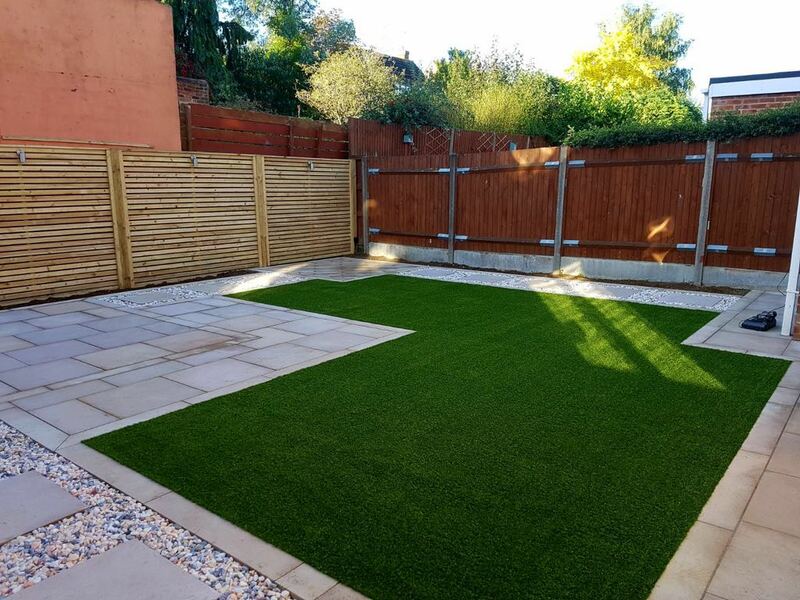 After booking with us, you’ll receive a confirmation email and we are always available for a quick chat prior to your installation if you have any questions. 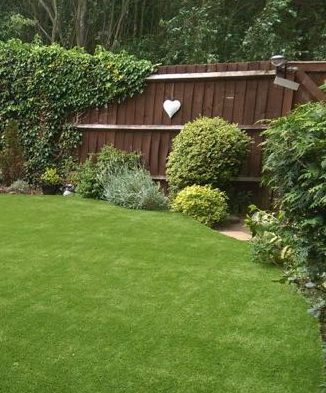 We also provide maintenance packages for your artificial grass to ensure your garden remains in the best condition! 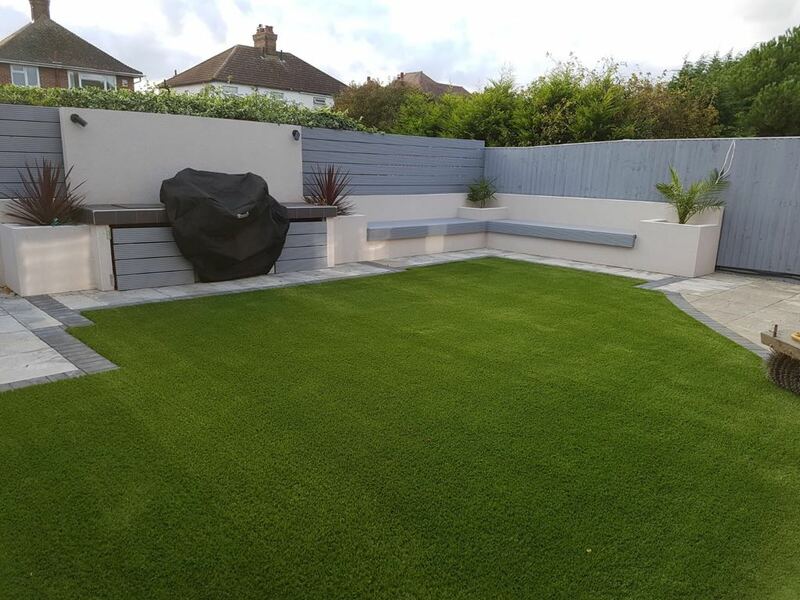 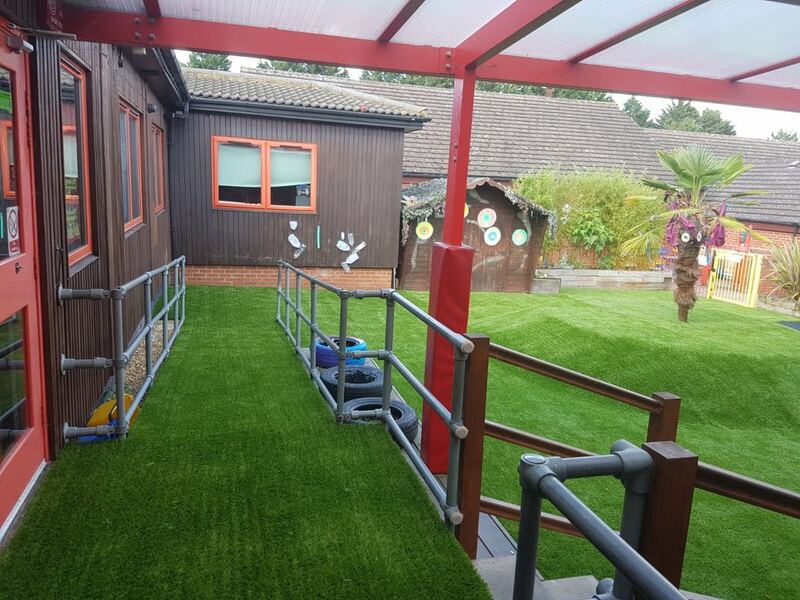 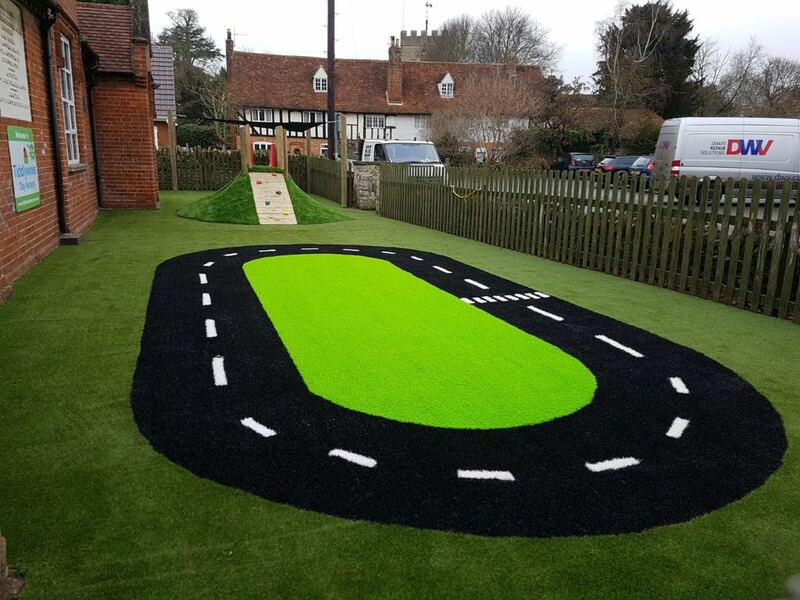 WHY CHOOSE ARTIFICIAL GRASS AND TURF BEDFORD? 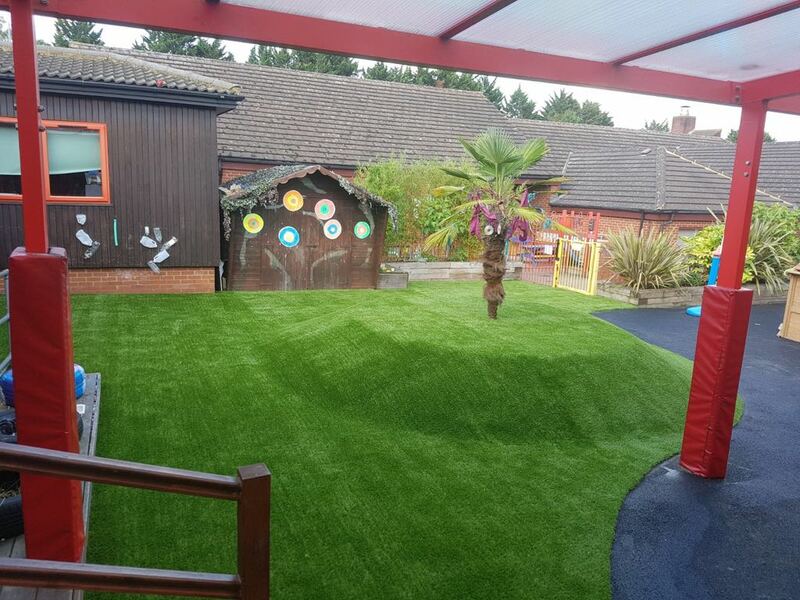 We are proud of our dedication to excellent service and using the highest quality product.